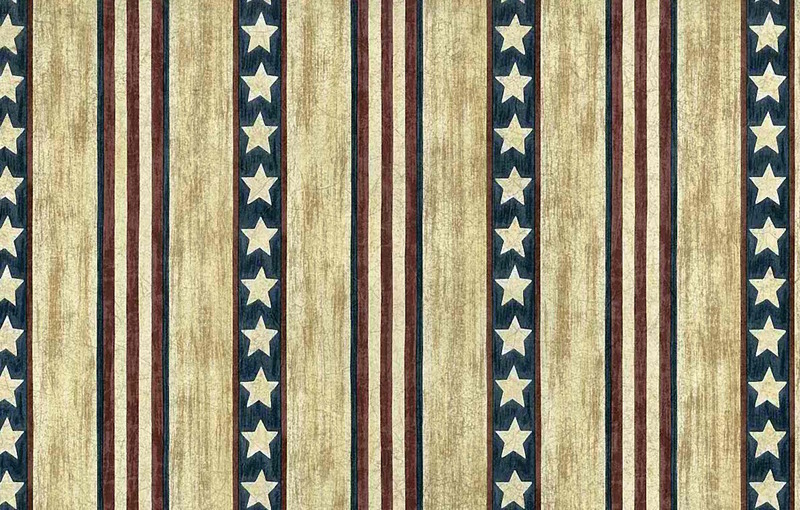 Stars stripes vintage wallpaper pattern in shades of Red, Tan, Brown, Blue. 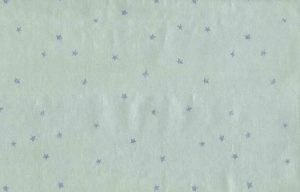 One stripe is 1 inch wide with stars in it and another section of narrow stripes is 1.5 inches wide. The Tan and Brown section is 1.25 inches wide and has a weathered faux design. The overall effect is of country Americana. Ideal for country cottage Study or Guest Bedroom accent wall. Order all 8 double rolls and receive an additional Free single roll. Packaged and Priced by the DOUBLE ROLL.